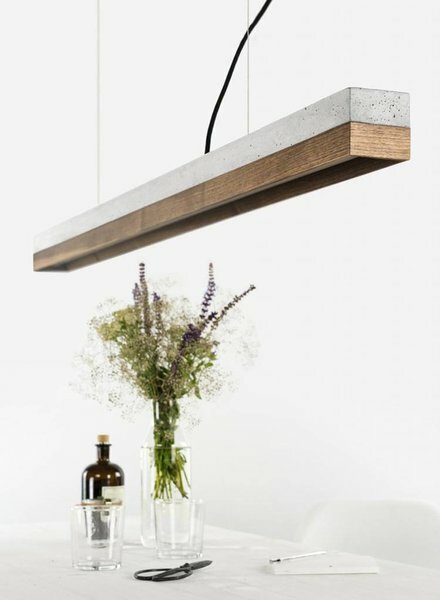 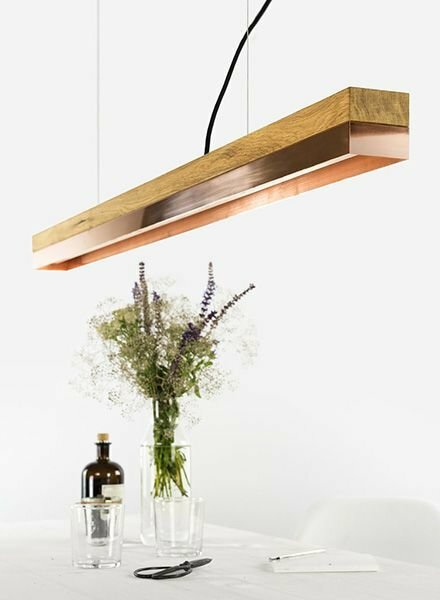 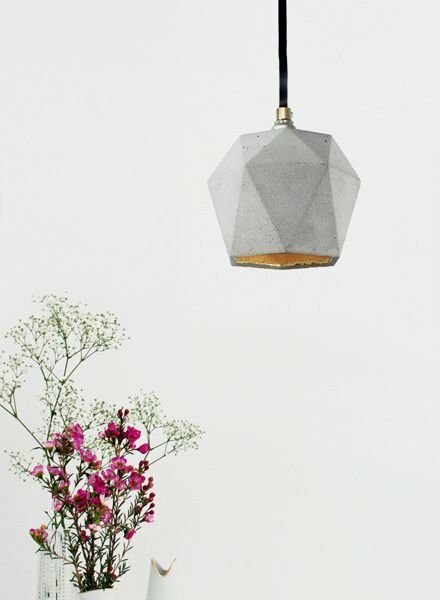 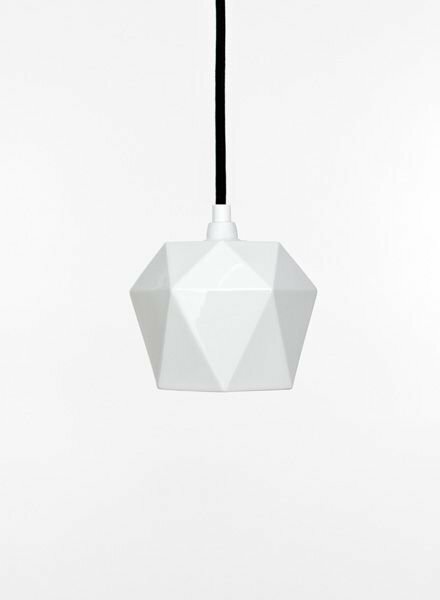 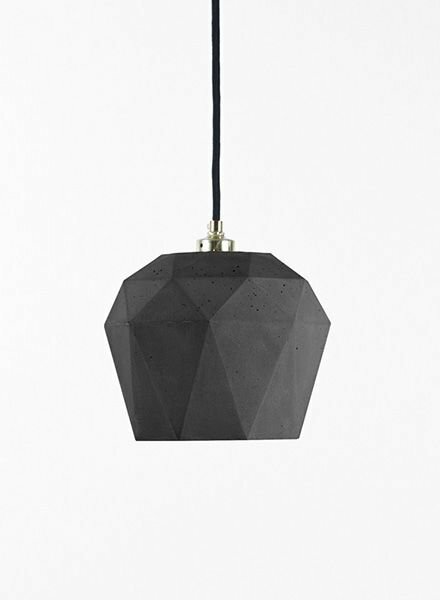 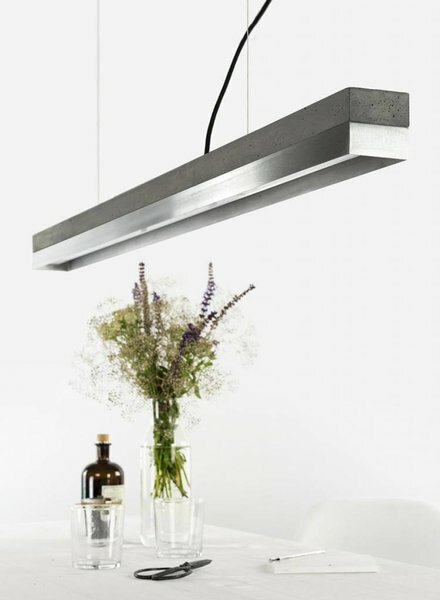 GANTlights - individual and architectural influenced lights Made in Germany. While one might not necessarily think of architecture and lighting as a compatible pair,Stefan Gant tries to masterfully merges the two. 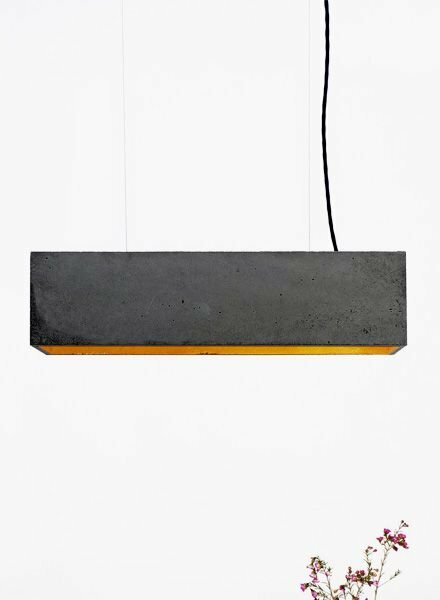 Since moving to Berlin and establishing his label GANTlights in 2012, Stefan has continuously handcrafted luminaries which playfully mix experimental forms and materials such as concrete and gold, resulting in a stunning aesthetic contrast.